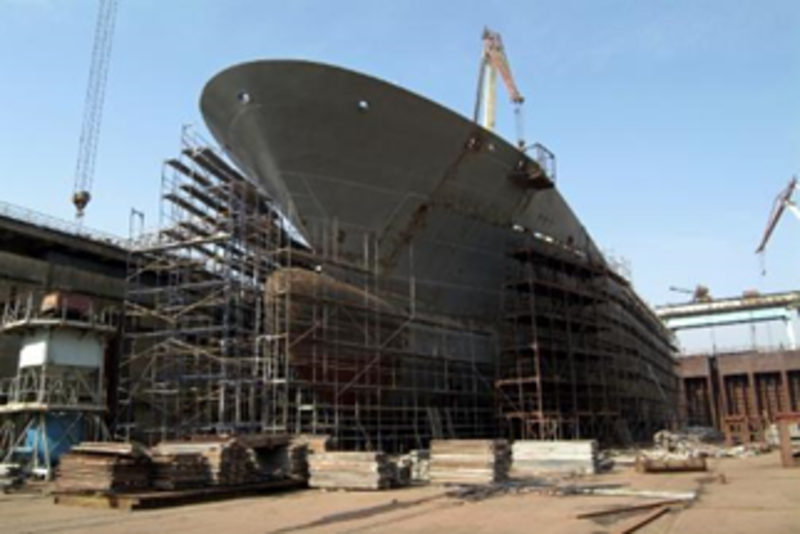 PROTEM equipment is used within the shipbuilding industry for the manufacturing and repair of ships. 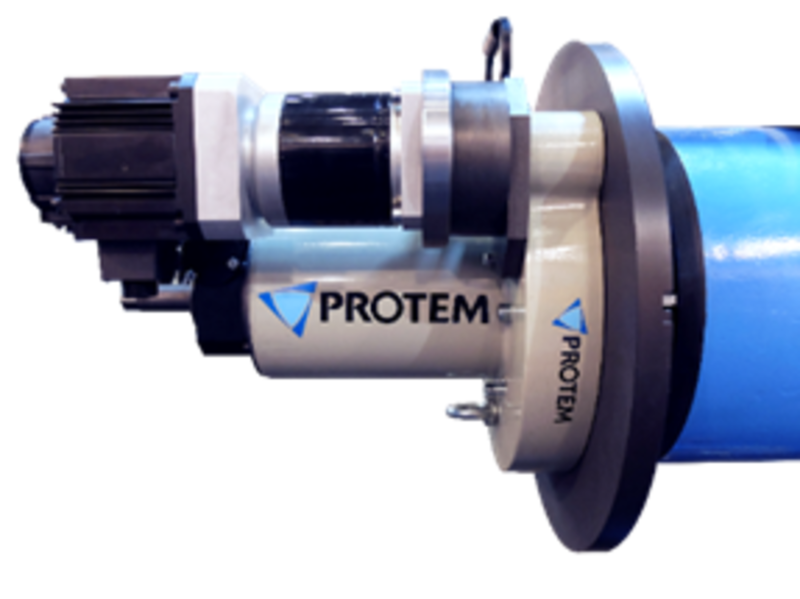 PROTEM offers a large range of machines and tools to meet any application requirements for the military (submarines, aircraft and carriers) and the private sector (cargo ships, ferries, passenger liners, etc.). Our equipment is known for its quality, ease of use, lightness, reliability and varied capabilities. Gains in productivity have been documented, and perfect quality of welded assemblies is ensured. 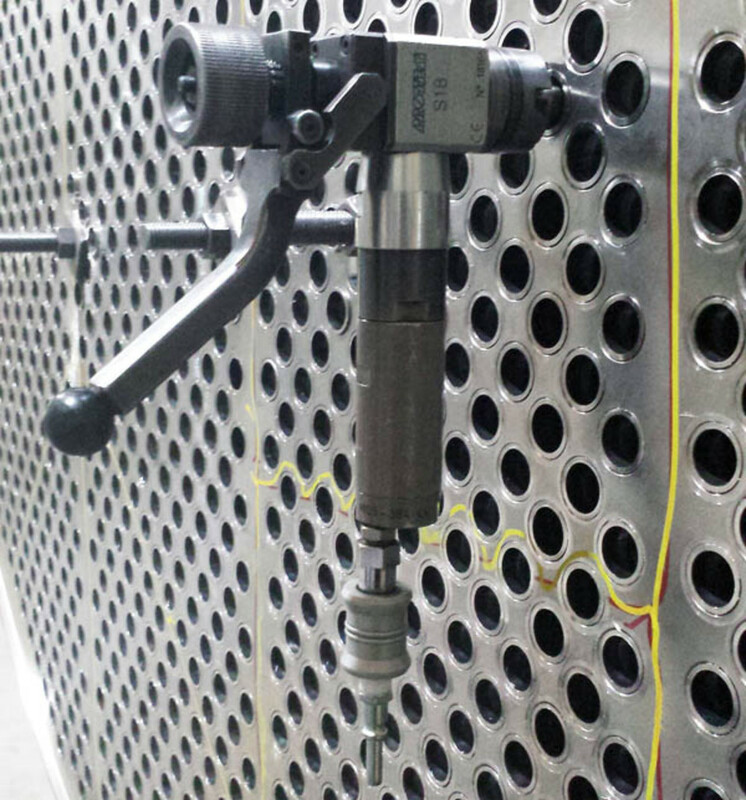 The dimensions of our machines enable them to be used in tight spaces, such as, those found on ships and submarines. SERCO machines are used in the repair of diesel motors within the industry due to their boring stroke and quality of the machining finish. These machines extend the duration of the service life of the motor, thereby, increasing savings and profits. 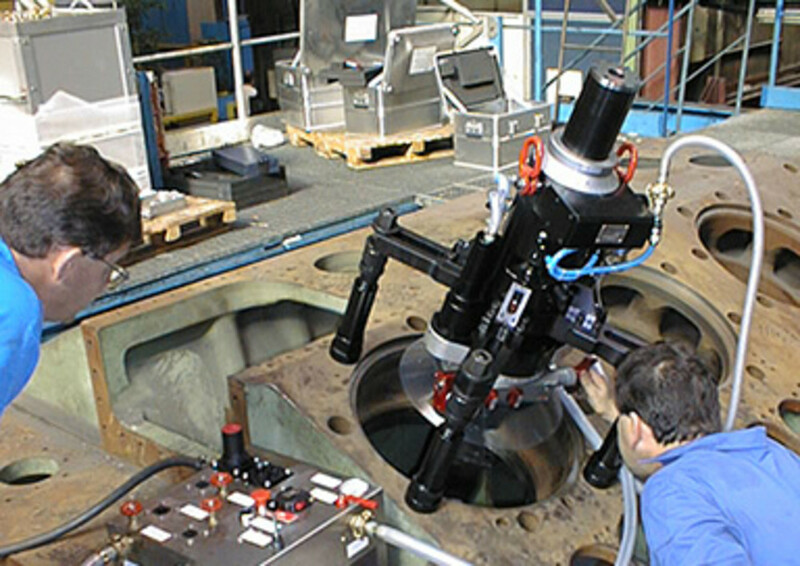 SERCO machines provide the fastest and easiest machine setup while achieving best-in-class capabilities, highest tolerances and superior quality surface finishes. Additionally, Beveling Machines (US Series machines) with powerful 110V electric motors allow for the conservation of compressed air to be used for other high demand purposes. The 110V Beveling machines can machine up to 8” pipe. PROTEM also provides brushless 208V/3ph electric drives that can handle 4”-24” pipe. The brushless motors offer numerous advantages. Compared to classical DC motors, the brushless motors are light and compact. It is a significant benefit for machines mainly used on-site and very often in harsh environments. The lifetime of these motors is approximately four times longer than DC motors. Any issues related to friction with the brushes have been eliminated. The mechanical wear is almost non-existent. Consequently, the reliability of the equipment is greatly improved. The electrical efficiency is higher than what a DC motor is able to provide. Moreover, the thermal heating of a brushless motor is very low compared to a traditional motor. The speed adjustment is far smoother and the torque stays constant during the use of the motor (no modification is needed for the input voltage). Lastly, the brushless motors feature low noise emissions which guarantees a positive ergonomic experience for the operators using the equipment. Just a few of the many applications where PROTEM and SERCO machines have garnered wide acclaim within the shipbuilding industry are, tube facing prior to welding, weld bead removal, valve and flange repair, cutting of piping damaged by corrosion and the repair of diesel motors. PROTEM and SERCO have supplied numerous machines to the US Navy, TKMS and DCNS.